This application doesn't support iOS 7.0 or later! 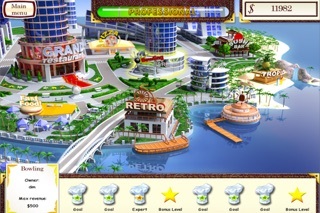 Time-management plus hidden object - become the world's top chef in this addictive smash hit! 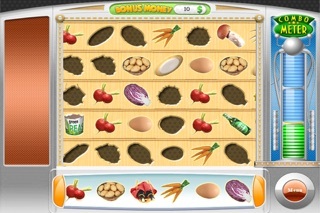 - AppleTell.com: "Gourmania is a great game that’s underpriced, and is something that should be tried by all casual iPhone/iPod touch gamers." 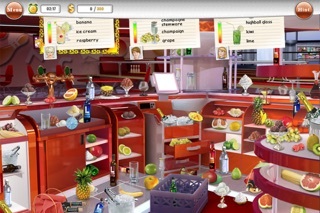 - TouchArcade.com: "Alawar's Gourmania bridges both the time management and hidden object genres with a culinary themed Frankenstein monster scientifically engineered to be the ideal casual game!" 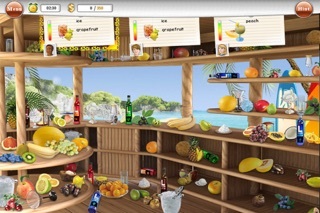 Also available for iPad! 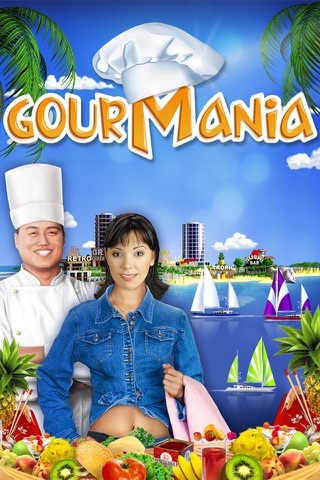 Check for Gourmania HD in App Store. STILL NOT CONVINCED? 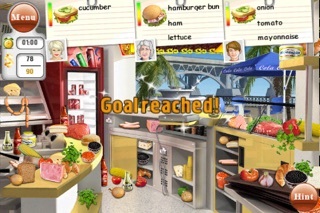 Try the lite version for free by searching for "Gourmania Lite" in the App Store.